I was recently surprised in a most wonderful way by a set of samples from Shearwater Organic Coffee Roasters. 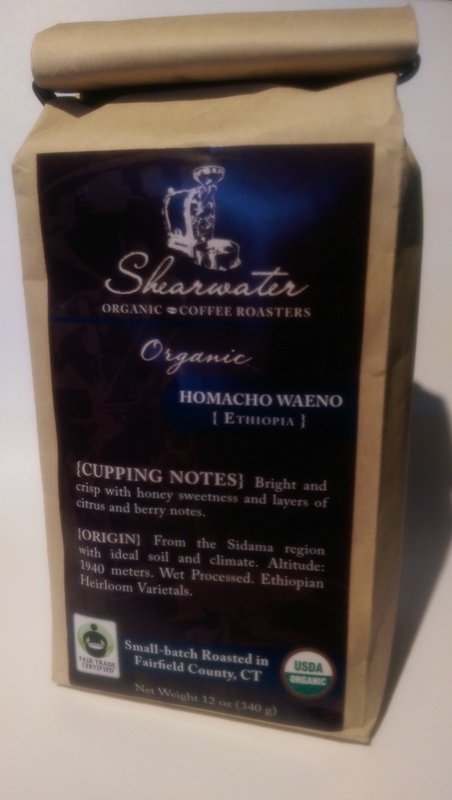 I was sent two different bags of coffee, today we will be discussing the Ethiopian Sidamo Hamacho Waeno. Opening up the bag I was hit with a wonderful fresh aroma a very bright smell with slight sweetness. Overall a bright slightly fruity smell. The beans are a deep brown, warm chocolaty color with no visible oil on the outside. 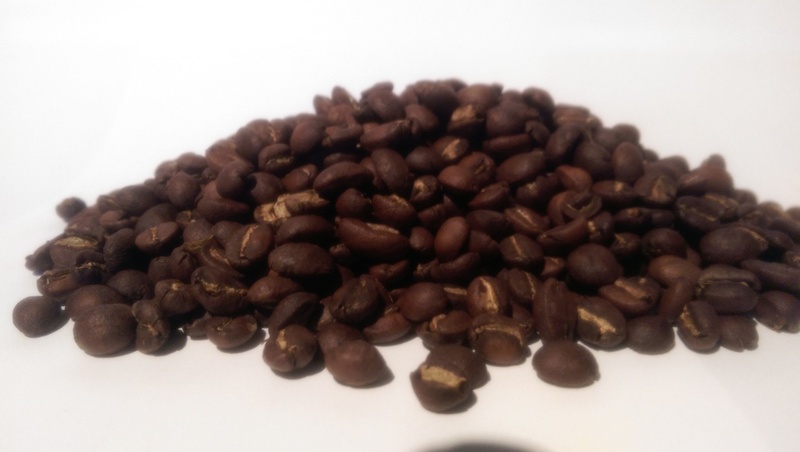 Considered by most a City or Full City Roast in my opinion this roast showcases the beans fantastically, and anything darker and you start masking the flavours. These beans are close to a peaberry being on the small side, so if you have a blade grinder they may get caught up, depending on your grinder. I tried these beans in three different ways, A normal Drip Brewed, Espresso and Chilled, why because I can. 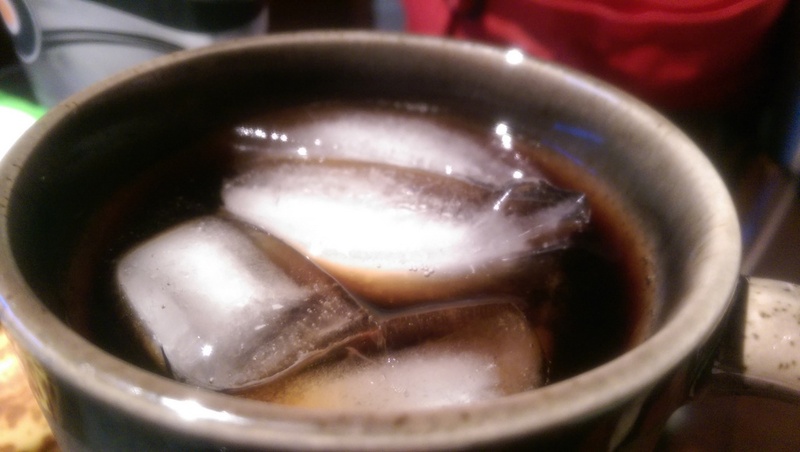 I have also found different brewing methods showcase vastly different flavors sometimes. And this batch was no different. First up the normal standard run of the mill drip brewed. the coffee showcased a clean mouthfeel slightly acidic slight sweetness with a hint of berry almost like a roobois flavor (A South African Red tea). Gentle aftertaste a very mellow cup. Overall this is probably the way most people will enjoy this beverage and it really shines. I love the slight sweetness and the crisp finish. As an Espresso the cup turned from a mellow afternoon to a bright morning. While the drip brewed showed just a hint of the acidic tartness this espresso preparation showed it in force. Espresso tart bright tart flavour. Slightly sweet, lemony taste. Strong flavour. This espresso pair unbelievably sorbet, especially a berry sorbet. Last but certainly not least Chilled, this being summer you know you have to bring both the noise and the funk when it comes to cold coffee this offering is no different. 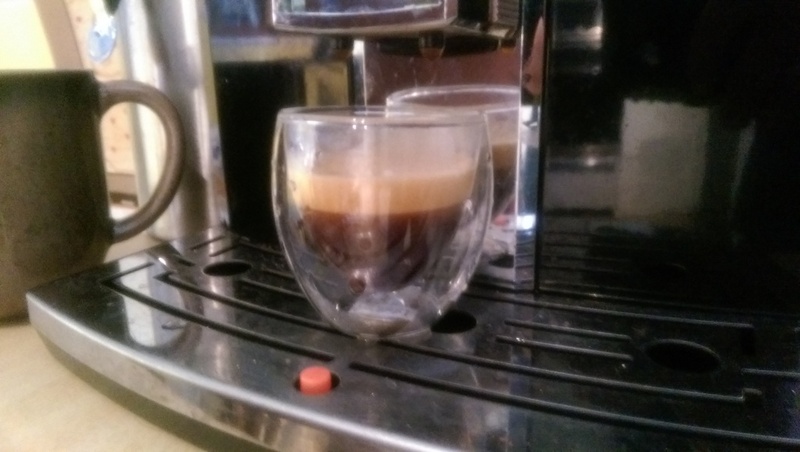 Here the espresso and the chilled are similar in that there is a strong, but not unpleasant acidic note, very lemony and sweet. Overall this is a great coffee offering with no major drawbacks. I prefer this roast as an espresso, mainly because I haven’t found another bright lemony espresso that isn’t sour. And I like a crisp tart espresso. If you get a chance i highly recommend this as a great change of pace bean. So many people are dark roasting the stuffings out of their beans. It is a real treat to get a well roasted and lovingly crafted offering. Thank you to Ed Freeman, the roaster at Shearwater ffor sharing this wonderful bean with me! FUll Disclosure: I was sent this sample at no cost for the purpose of review. This did not affect my opinion nor was any outcome requested or agreed upon.